Mermaid Pillow Company is an e-commerce business based outside of Omaha, Nebraska, co-founded by Tom Sailors and his wife Tracy. 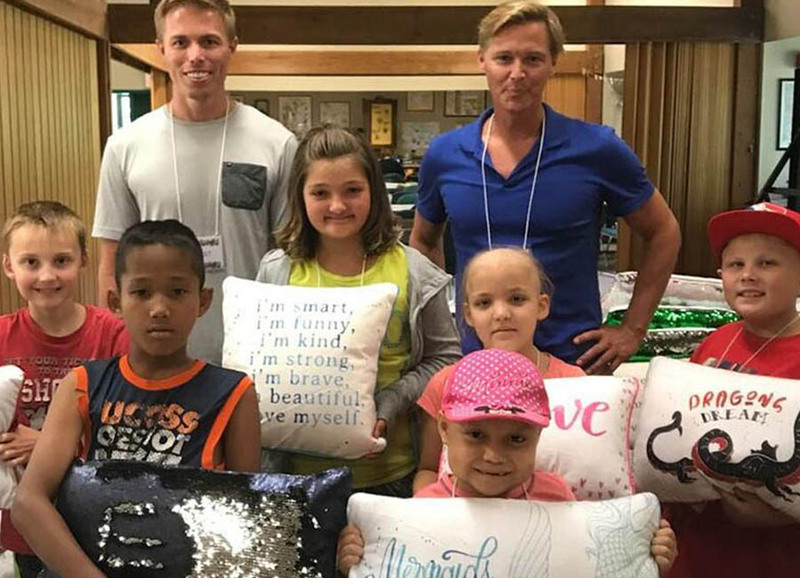 With the help of their two young daughters, Tom and Tracy created the Mermaid Positivity Collection Pillows – a kids pillow line which features a positive message and graphic on the front, and reversible sequins on the back that kids can “draw” on with the swipe of a hand or finger. 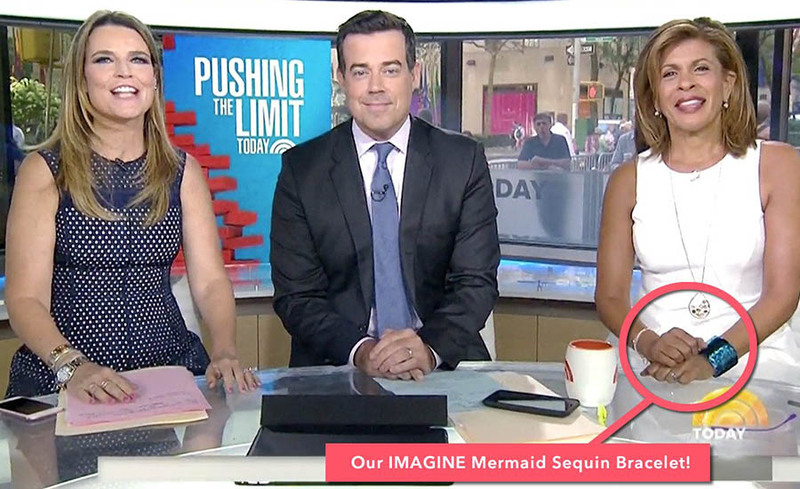 After the success of their original “Imagine” pillow, they expanded to develop other product lines such as the Mermaid Uplifting Pillow Collection for adults and the Mermaid Positivity Bracelets line. When Mermaid Pillow Company approached PR Volt they had already generated some online buzz. As a family owned and operated business, they were looking for expert help securing media coverage so they could expand their brand awareness and focus on other aspects of their quickly growing business. PR Volt was hired to develop a media outreach campaign that would offer a sample Mermaid Pillow Company product to targeted media outlets and influencers for review or consideration for placement. The objective was to both attract the attention of top tier national media outlets as well as online bloggers who have influence with Mermaid Pillow Company’s target audience. After an initial consultation to understand the company’s products, goals and target audience, PR Volt developed a targeting strategy that included television, print magazines and online outlets covering family & children, health & wellness and home décor topics. 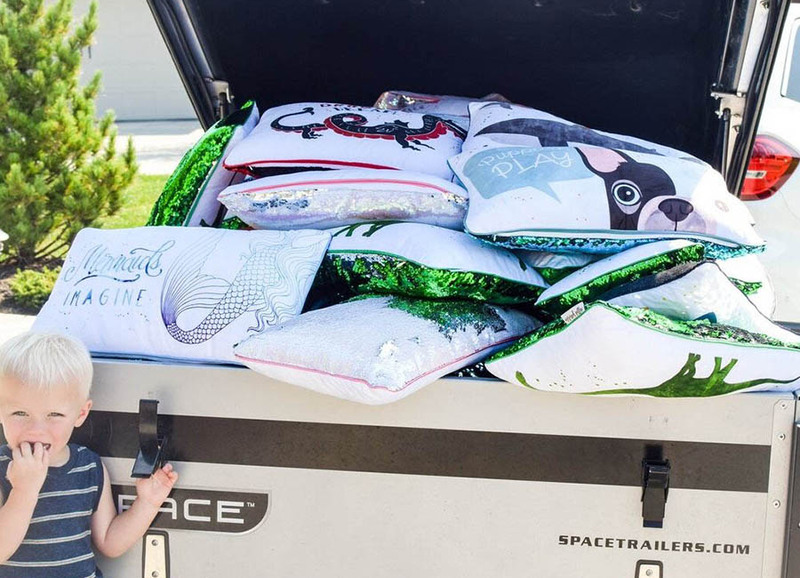 Since Mermaid Pillow Company wanted to promote both their kids and adult lines, the best course of action was to pitch the kids line of Positivity Pillows to family & children and health & wellness outlets, and the Uplifting Pillow Collection to home décor outlets. After curating these media lists, the Campaign Manager crafted timely and targeted pitches to tell the story of the product and company in a way that would uniquely resonate with each target audience. Every pitch was written in the voice of Mermaid Pillow Company’s co-founder, and was personalized to each editor’s interests. Subject lines such as “Who knew one pillow could do so much? and “A pillow that calms and stimulates?” enticed editors to learn more about the magic of Mermaid Pillow Company products. Mermaid Pillow Company’s trajectory since signing up for PR Volt has been nothing short of staggering. In just a short period, the company’s products have been featured in Parents Magazine, Cool Mom Picks, twice on The Today Show, on Dr. Oz in addition to being reviewed and featured by many other online media outlets and blogs. The appearances on The Today Show alone generated more than $1,000,000 in sales within a two week period. • Highlights include placement with Parents Magazine, Cool Mom Picks, two television placements on the Today Show, Dr. Oz, in addition to being reviewed and featured by many other online media outlets and blogs. 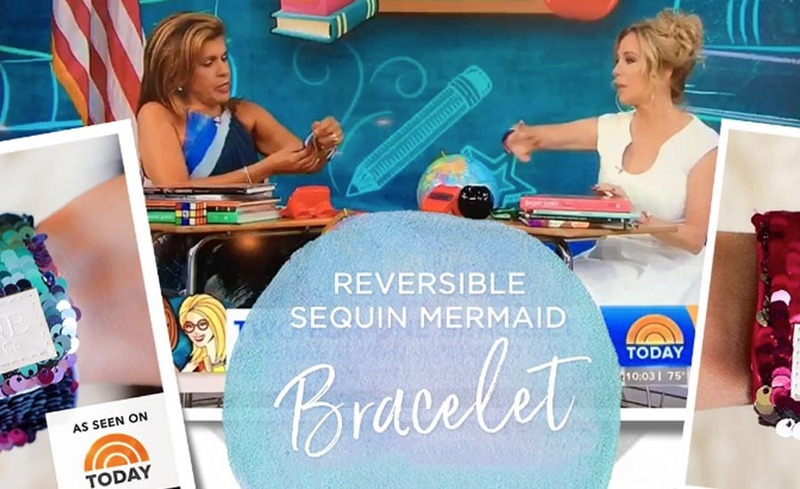 • Mermaid Pillow Company estimates they generated over $1,000,000 in sales to date as a result of their two appearances on The Today Show in August 2017. I'm not kidding, this is the BEST PR service I've ever used. Within a few months PR Volt got us on The Today Show (twice!) and Dr. Oz coming shortly thereafter. Amazing! We were thinking of hiring an expensive agency but I'm so happy we found PR Volt instead. It's easy, affordable and most importantly DELIVERS results. Finally, a tech-driven PR solution for startups that's affordable and actually works! PR Volt literally changed our business (and our lives) overnight. We’re so thankful this service exists and can’t wait to see what future campaigns bring us.